Do you hear this sound? It is the roar of the fastest cars. It is Formula 1! 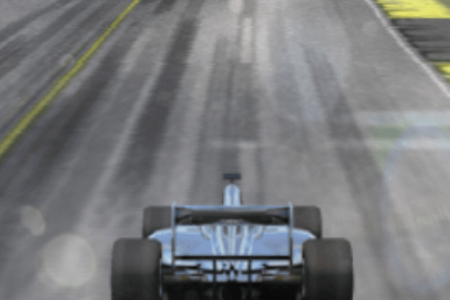 Thanks to this game, you have the opportunity to competition in Formula 1. Dodge traffic, boost at high speeds, coins for collect, upgrade your car — it is all here, just in your browser. Compete across 4 races in the Grand Prix Series and win! Play Grand Prix Hero online for free and enjoy! Use ↑, ↓, ←, → to control the car.